Our Quarterly Maintenance Program (4 SERVICES A YEAR) for homeowners gives you year-round protection against S.E. Michigan most common crawling pests including but not limited to ants, spiders, pill bugs, earwigs, box elder beetles, and other creepie-crawlies. It also covers you for rodents (interior only). All services include recommendations to prevent future infestations via our detailed inspection reports. Pest proofing service for your home is available. Ask us about getting you a quote! “Add-On” Protection against wasps & hornets. Exclusion recommendations for “bees”. Individually tailored to your needs, CJB Pest & Mosquito Control maintenance programs are best suited for complexes in need of routine pest control. We are one of a handful of companies that provide service for all crawling & stinging insects, rodents, and wildlife removal services. 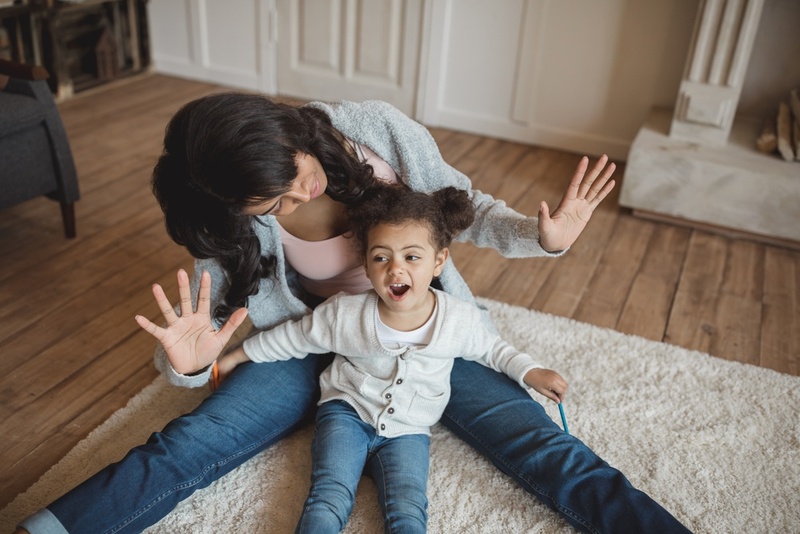 We have all the necessary tools and most effective materials to keep your residents happy and your buildings pest-free. Several options are available in our maintenance program packages including weekly, bi-weekly, monthly or seasonal. 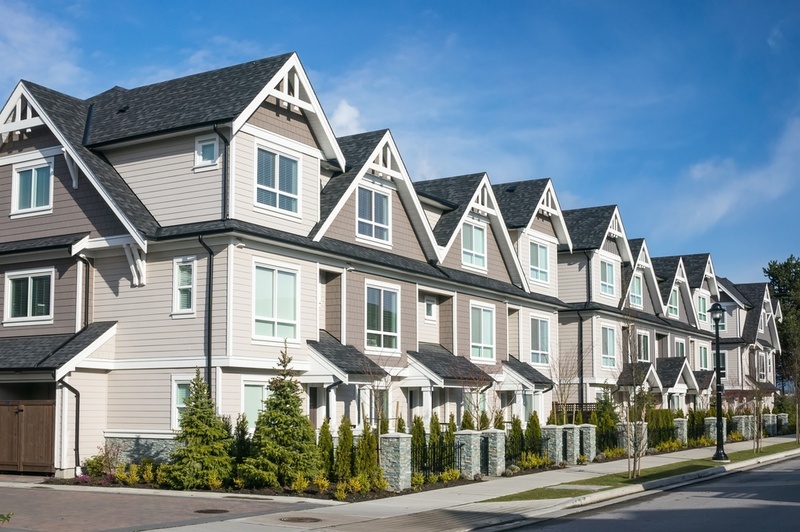 Preventive Exterior Maintenance Programs for communities are an attractive option in many condo and apartment building communities and are appropriately discounted to reflect a group discount. We are proud to be a “Bed Bug-Free” Certified company. Our bed bug program entails using only the best & most efficient residual products on the market, bed bug proof encasements for box springs and mattress’, traps for the legs of the bed frames, and pheromone traps as needed. Best Guarantee in the business! 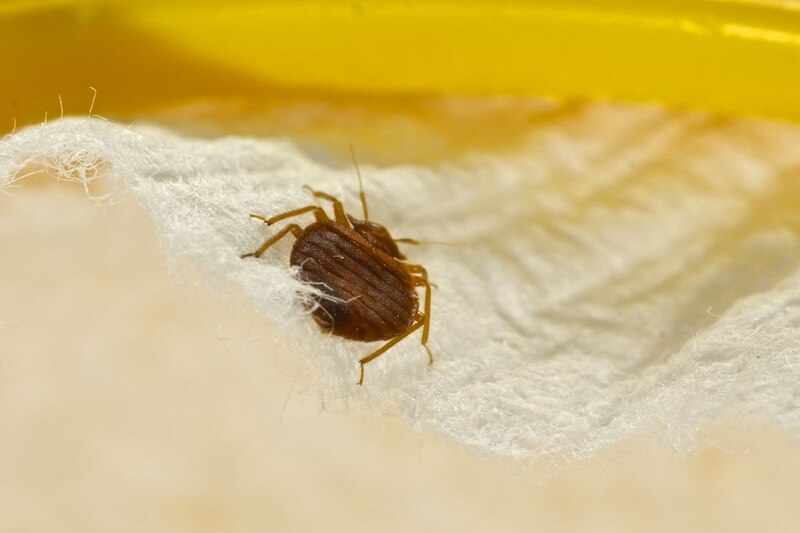 Visit the Bed Bug page for more information. As part of our service, information sheets are left with the tenants informing them of the safety guidelines, what to expect after service, and how long it will take to eliminate the problem. Recommendations are provided as well on how best avoid future issues from reoccurring via our detailed inspection reports that we leave the complex itself or the management company. We want you to feel comfortable that you’ve chosen a pest control company that strives to be the best. Scroll down to view the most recently submitted reviews. We take pest control very seriously and always have the homeowner & family best interest & safety in mind.